Greetings all from chilly Kansas! I think when they coined the phrase “dead of winter” they must’ve been talking about this time of year. But I love it. I love the leafless trees and little bit of snow, and I love reading books by the fire with a hot chocolate. The dead of winter might be my favorite season. To celebrate the dead of winter, let’s have a giveaway! 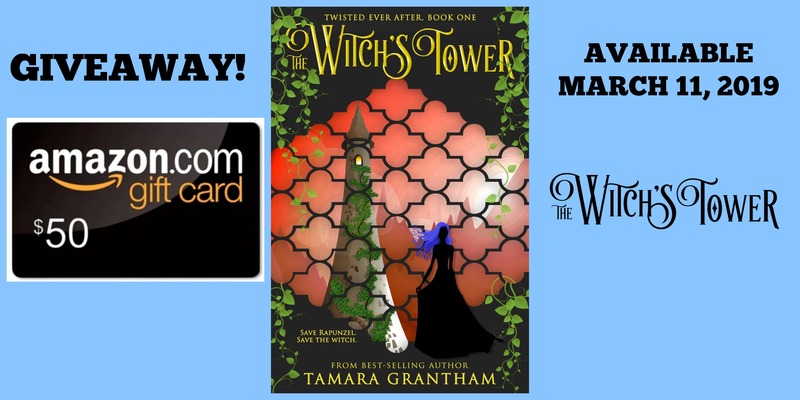 The Witch’s Tower will be released on March 11, and I am so excited for this book! I want you to be excited, too, so click on over to my FB page and enter the giveaway! Good luck everyone and happy dead of winter! Yes, I posted a day too early. The links should be working now.